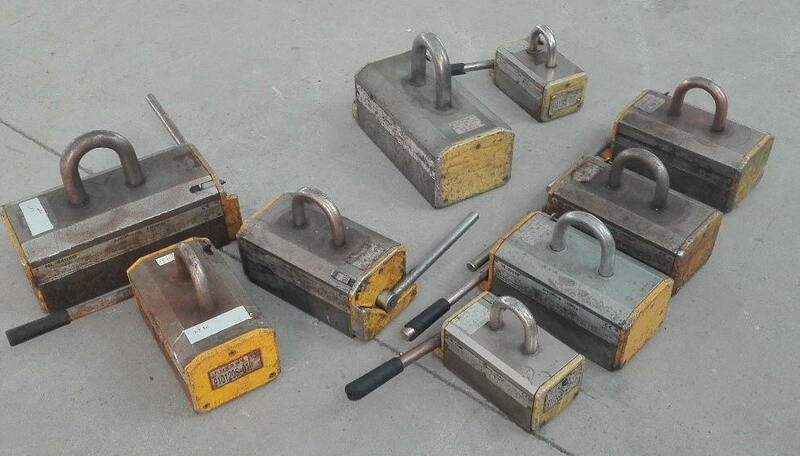 There are lots of choices of permanent lifting magnets available in the market with different designs, materials of construction and product warranties. Armstrong Magnetics is	the only company that offers Limited Lifetime Warranty on every NL-B series permanent lifting magnets. So why is it so important for procurements managers to take this service into account when deciding on the purchases? It is free! We do not charge any additional fee to get this warranty. It automatically comes with every NL-B lifting magnets purchased since January 1, 2016. It will save you tons of money and hassle in the long run. The low-price ranges can be easily found on Amazon and eBay. Almost none of them have any kinds of warranty. Yes, you may save a few hundred of dollars initially but once it breaks down, you’re on your own. You would either purchase a brand new one or have a mechanic fix the issue. General mechanics many not know the inside and out of lifting devices or how to tackle the exact issue properly in a timely manner. The service charge could be built up based on their hourly rate which may lead to hundreds or thousands of dollars depending of the severity of the damage and their knowledge of the hoisting equipment. We guarantee our product quality. With feedback from our customers over the years, we have been continuously improving our product design and quality and reached our current NL-B series product line. The main reason we are able to provide this warranty is because we have received almost no product complaints in the recent years and are confident that our product can withstand harsh working environment over time. If the damage is within our warranty exclusion, we offer the cheapest prices on the parts and/or service. For example, bearing is a wearing part and can be very difficult to fix or replace. We have designed and made our own tools to easily remove and re-install new bearings, and thus able to only charge a small fraction of the service fees as compared to our competitors. To claim the warranty, procedure is easy and stress-free. We are completely open about our policy with no hidden rules. If it is determined to be defects in our material and workmanship, we understand the importance of your work, always stand behind our lifting products and will try to have the units back in service as soon as possible. 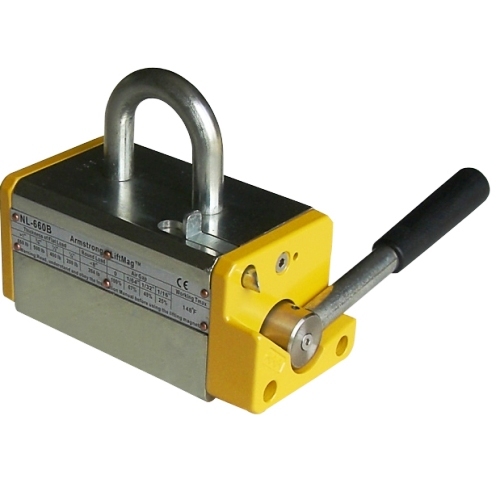 Before you make your final decision on the magnetic lifting device, please take a look at our Limited Lifetime Warranty. If you have any questions regarding our warranty, feel free to contact us.